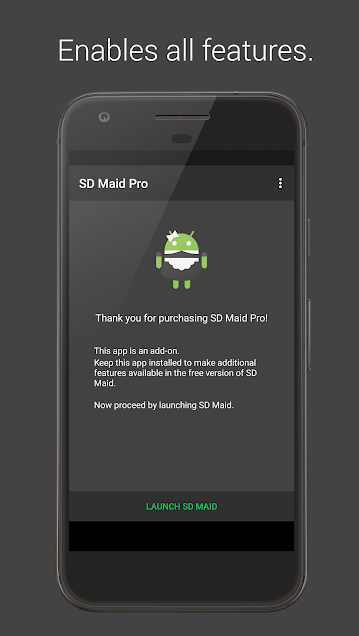 It unlocks the "Pro" status in the free version, enabling all additional features. 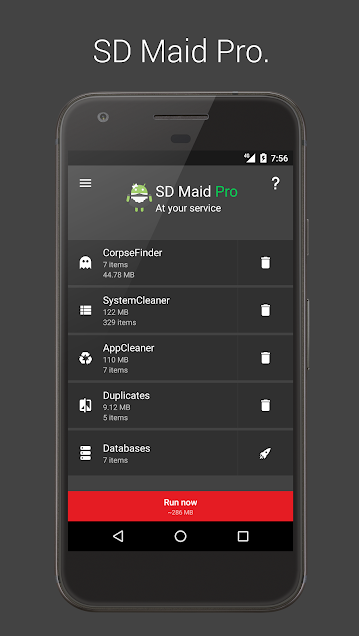 This app needs "SD Maid - System Cleaning Tool" to be INSTALLED! 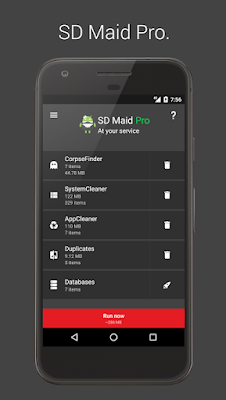 Please see SD Maid - System Cleaner for further information! 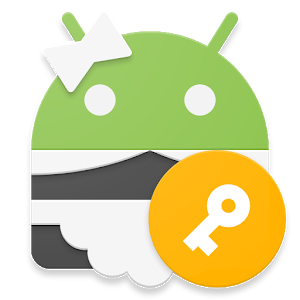 Contact me at ([email protected]) if you have questions or problems. I usually respond quite quickly and will happily help you out.